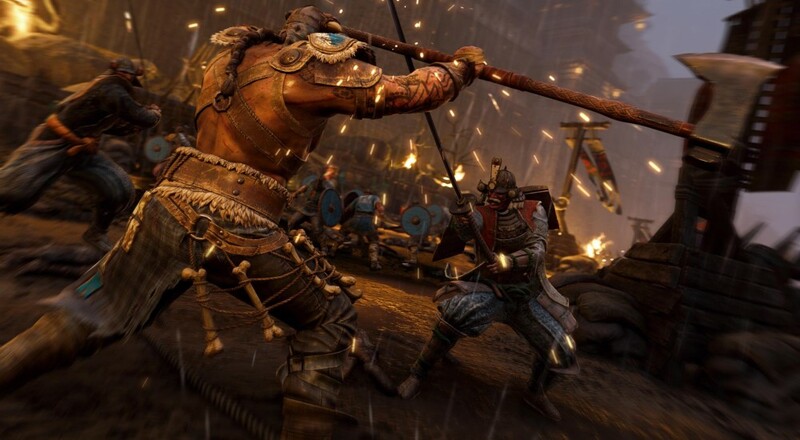 Ubisoft's vikings vs medieval knights vs samurai brawler, For Honor, will be offering up post-release DLC maps and modes for free, according to game director Damien Kieken. That doesn't include, however, new heroes, which may end up costing money to acquire. Hopefully, some of those maps and modes will be for co-op as well. The story campaign will support two player online co-op throughout, and it sounds likely that the multiplayer modes will allow players to team up against bots, but some dedicated co-op modes are always nice. Page created in 1.0058 seconds.